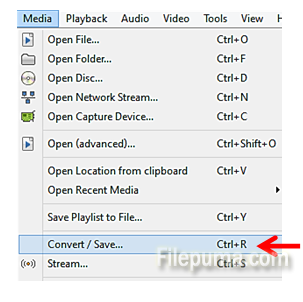 How to Extract Audio CDs to Your Laptop? You may have your music on audio CDs, but because they take up a lot of space, you could extract and keep them on your computer or iPod. There is a free program we can recommend called “VLC Media player” which can successfully help extract CDs. Step Four. Put your Audio CD in the laptop disc drive. Now your audio disc will be extracted on your laptop.